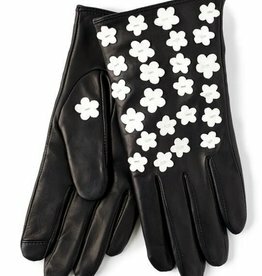 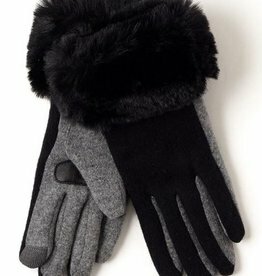 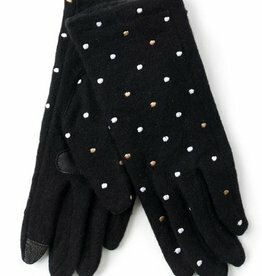 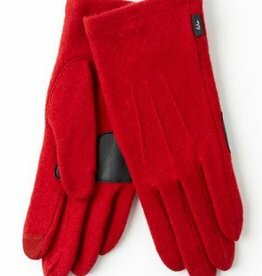 Where technology meets fashion - this glove is the best of both worlds. 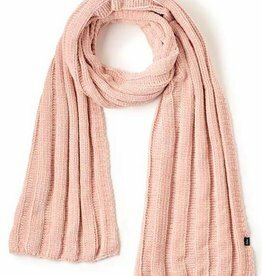 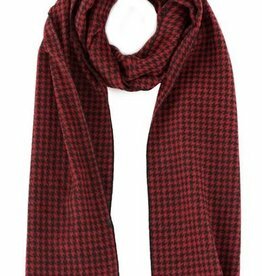 A muffler to keep you warm all season long! 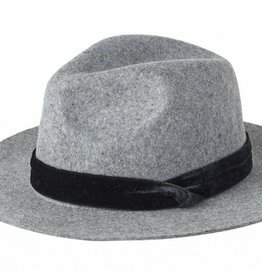 Top off your ensemble in style with this stylish hat. 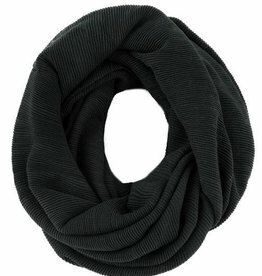 This scarf will be your favorite for infinity and beyond!